Once upon a time, if you wanted to play slot machines you would need to head down to your nearest casino; in the UK you might wander down to the local pub and invest a few pounds into a fruit machine. Now of course this is all unnecessary; you might still want to go to the pub but probably not for the sole purpose of spinning the reels. Networks and the internet have changed all that and now, if online gambling is allowed in your country, you can switch on your laptop or fire up your tablet and match the symbols wherever you like. That connectivity has brought us other benefits though and in this article we’ll explain progressive slots and how they can literally change your life. Progressive slots are a logical extension of online slot machines but they also exist in bricks and mortar casinos. Essentially progressive slots are a number of machines which are linked together with the purpose of offering bigger jackpots. The example of a bricks and mortar casino is a good way to explain how these systems work; in a large casino perhaps fifty slot machines might be linked together. They’ll be easily identifiable so if you like this type of gaming you know where to head. Once you start inserting coins into the machine, a small percentage of that stake will be skimmed off and added to the jackpot fund; the same thing is happening with each machine in the progressive slot network and the fund will continue to grow until a lucky punter matches the correct symbols and claims what is often a massive win. Now let’s swap the example to online progressive slots where thousands of machines can be linked together and it’s easy to see how quickly the numbers can stack up. Most online casinos feature a ticker on the front page displaying the rapidly increasing progressive jackpot and industry stories regularly feature the lucky winners of these huge amounts. 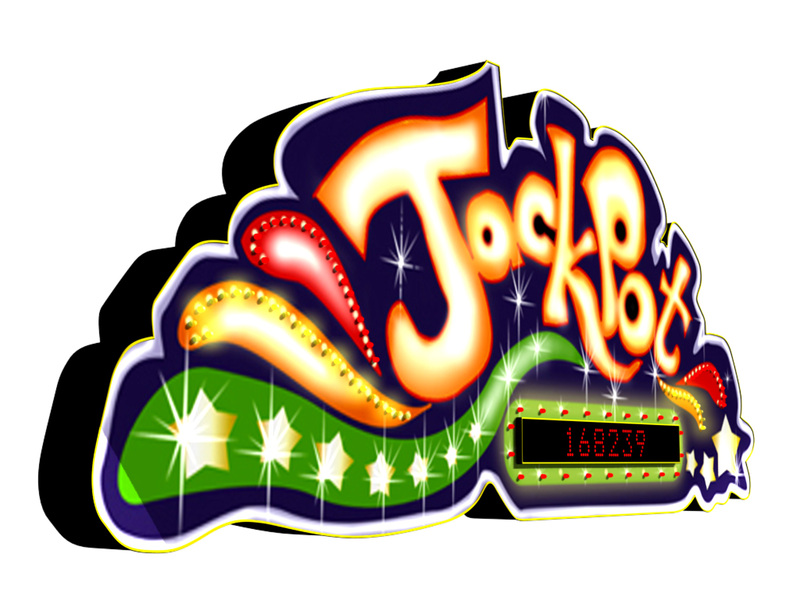 A tiny drawback of progressive slot machines is that the amounts you may win for the lesser prizes are usually less than non-progressive machines. This is because the money skimmed off for the progressive jackpots detracts from the funds available from the standard prizes – it’s all worth it though if you win a life-changing amount of money. Below you can navigate to each of the progressive slot reviews on this site.